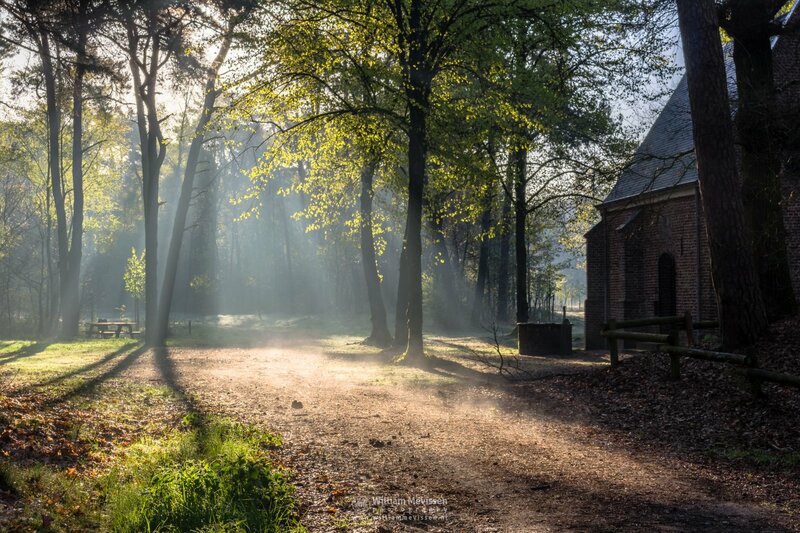 Beautiful light rays on a cold frosty spring morning at the Chapel Willibrorduskapel in the forest of nature reserve Landgoed Geijsteren (Venray, Netherlands). Click here for more information about photo 'Chapel Light'. 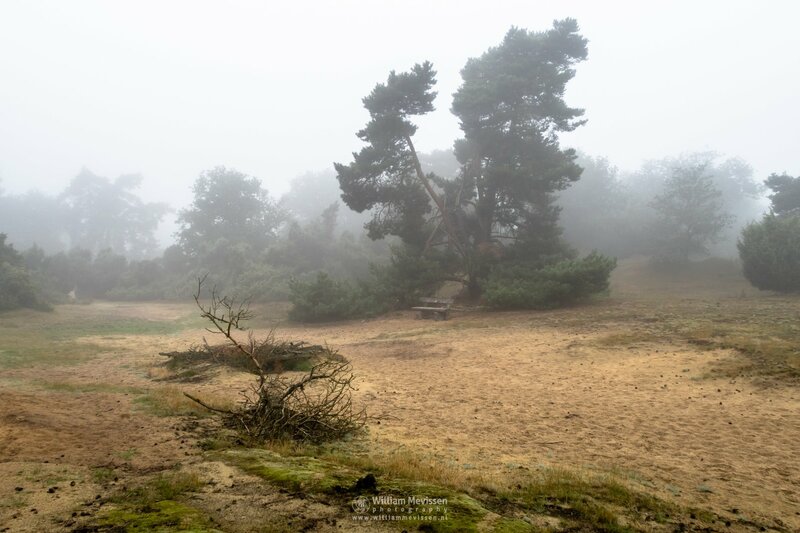 Desolate Tree (II) in autumn mood on a misty morning at nature reserve Boshuizerbergen (Venray, Netherlands). Click here for more information about photo 'Desolate Tree (II)'. Click here for more information about photo 'Misty Sunrise Fen'. 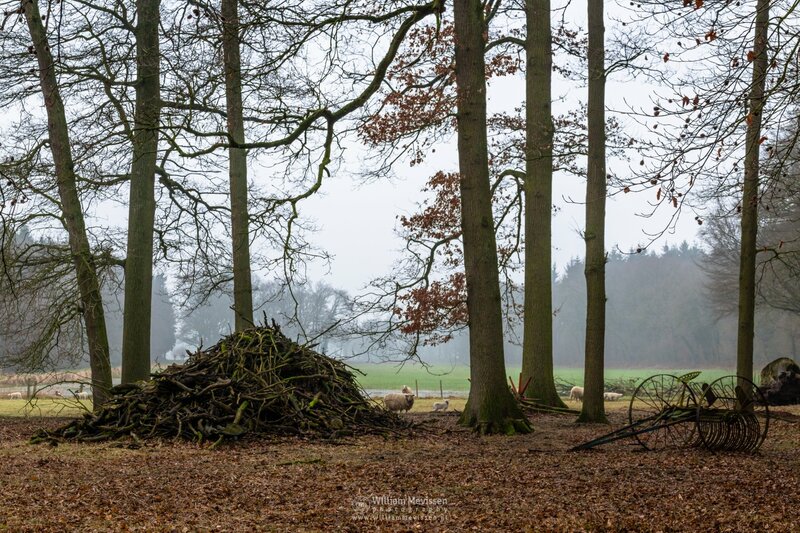 A pile of wood near the watermill Rosmolen at nature reserve Landgoed Geijsteren (Venray, Netherlands) on a misty march morning. Click here for more information about photo 'Pile Of Wood'. Panorama Misty Frosty Twilight during the morning twilight in estate Landgoed de Hamert, part of National Park De Maasduinen (Wellerlooi, Noord-Limburg, Netherlands). 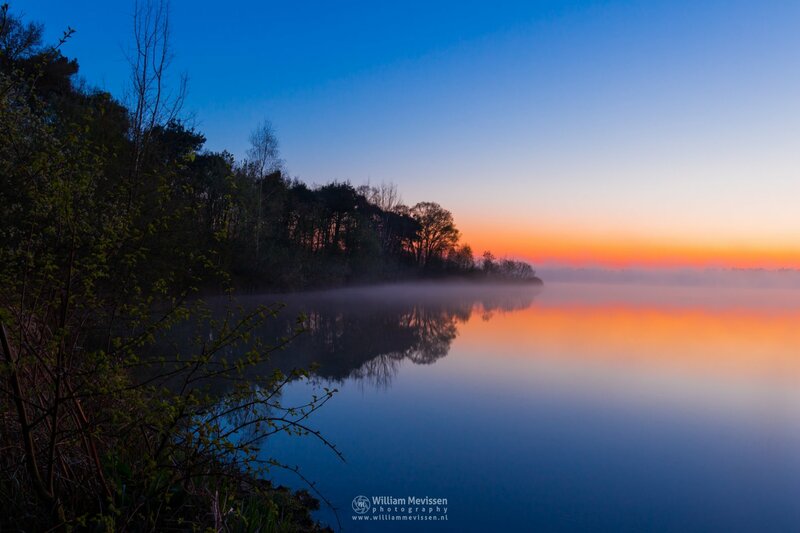 Click here for more information about photo 'Panorama - Misty Frosty Twilight'. 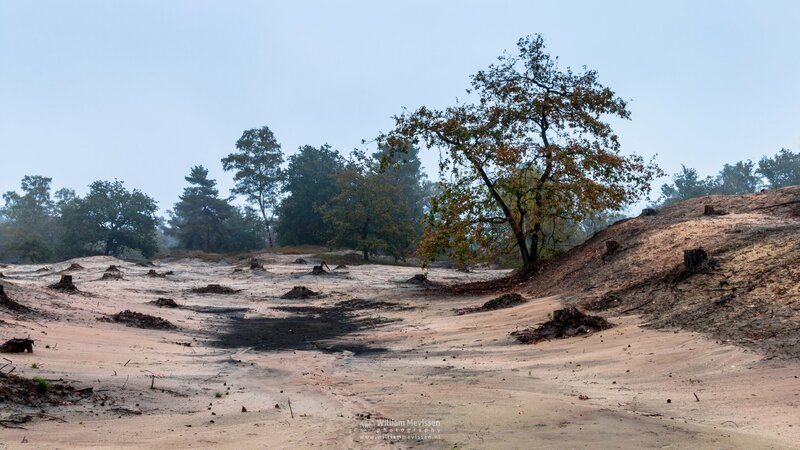 View at the Heldersedijk (Overloon, Noord-Brabant) on a misty autumn morning seen from the edge of the forest Ballonzuilbossen on the border between the provinces of Limburg and Noord-Brabant. Click here for more information about photo 'Heldersedijk - Overloon'. 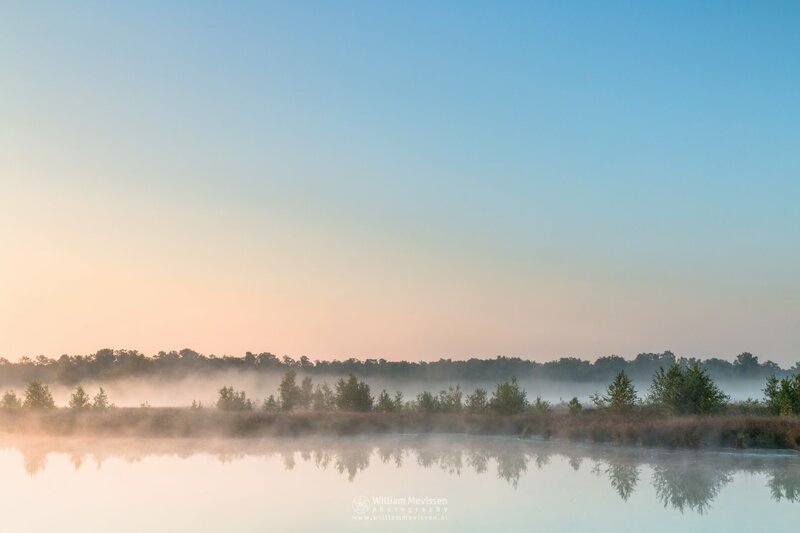 Foggy Red Sunrise at lake Reindersmeer, De Maasduinen National Park (Well, Netherlands). 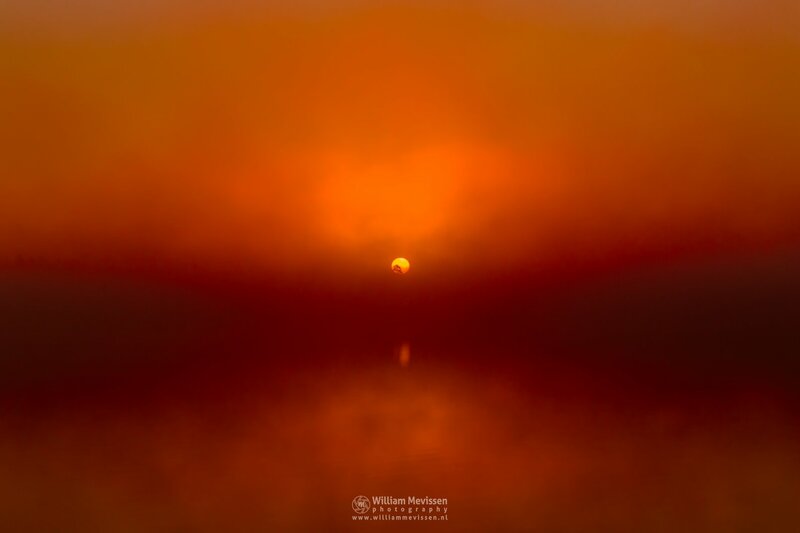 Click here for more information about photo 'Foggy Sunrise - Red'. 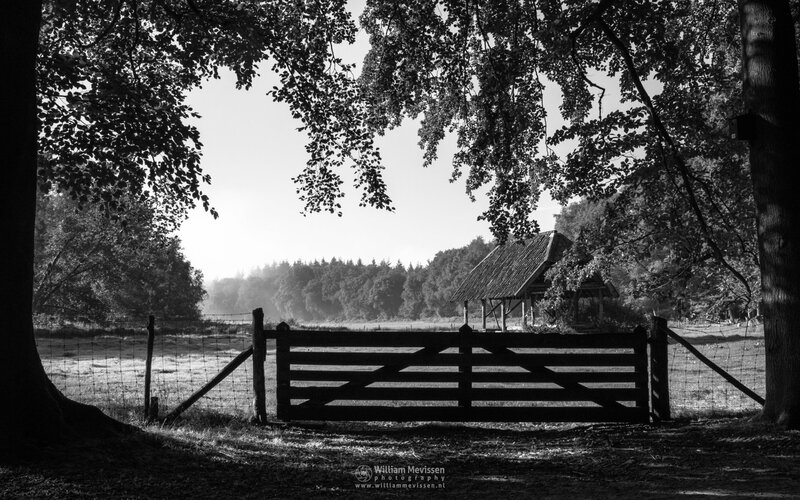 A sunny view at the sheepfold after a misty morning in the forest of estate Landgoed Geijsteren (Venray, Netherlands). Click here for more information about photo 'Sheepfold'. 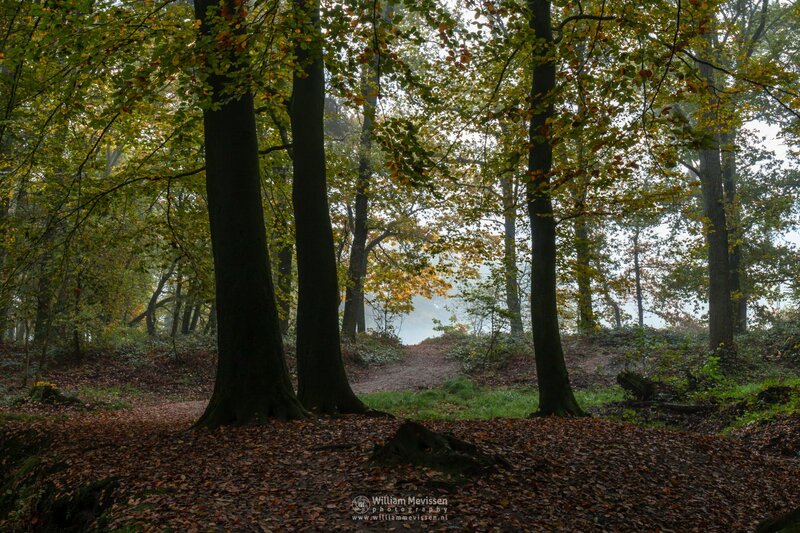 Curvy path into the fog in the forest of estate Landgoed de Hamert, part of National Park De Maasduinen (Wellerlooi, Netherlands). 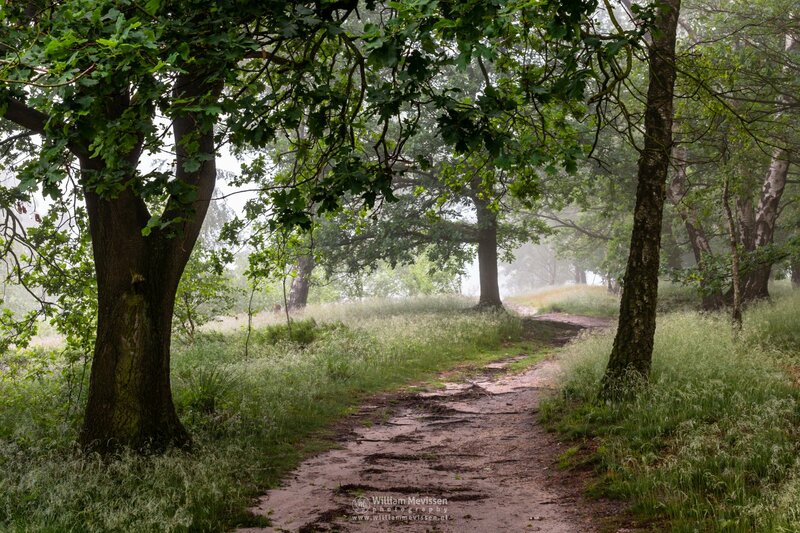 Click here for more information about photo 'Curvy Path Into The Fog'.